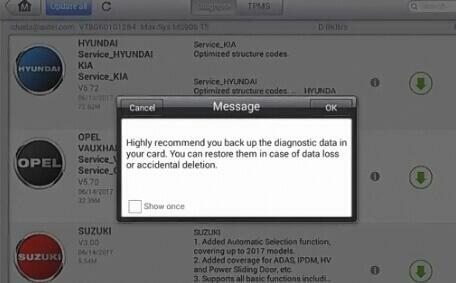 It is highly recommend you backup the Autel MaxiSys diagnostic software data in your card. You can restore them in case of data loss/corrupt or accidental deletion. Here is what you need to know to get your MaxiSys (Pro MS908P, MS906, MaxiSys Elite, MS908, MS906BT, MS906TS, Mini MS905 etc) back up and running. 1. If you have a current subscription…Run an update. 2. If your yearly subscription has expired…Restore from backup. 3. Don’t have a backup…Renew the subscription. How to backup the Autel MaxiSys software? 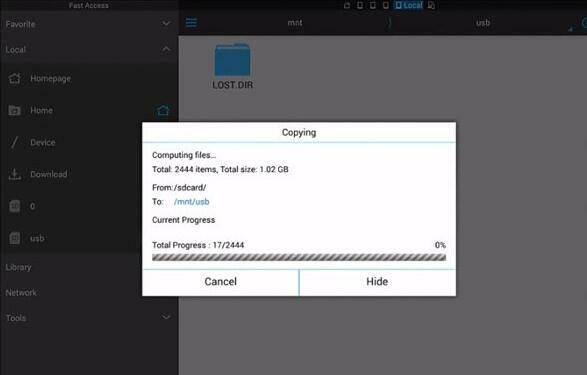 To summarize, copy and paste the SCAN folder from the Autel tablet to a flash drive (thumb drive, SD card, etc…) that is 32GB. WARNING: The Autel devices will not recognize a flash drive larger than 32GB. 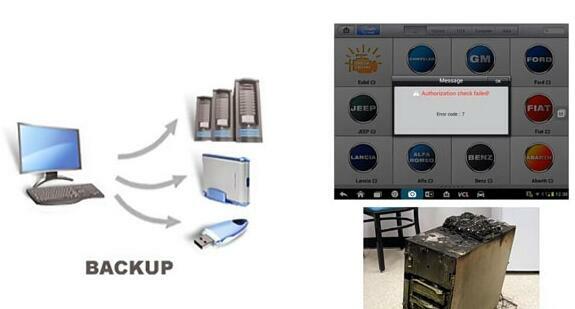 Q: Which Autel tablets support this method of backup? 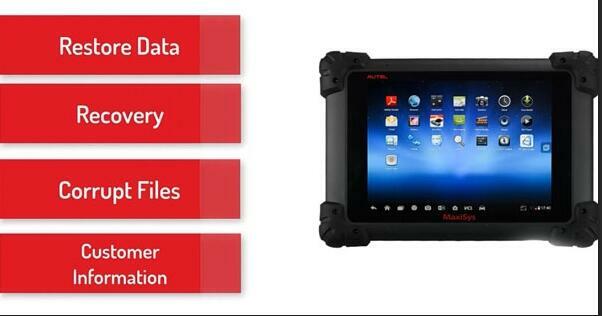 A: All of Autel’s current Android-based tablets, including, all the MaxiSys 906, 908 pro, and even the mx808 and ts608. 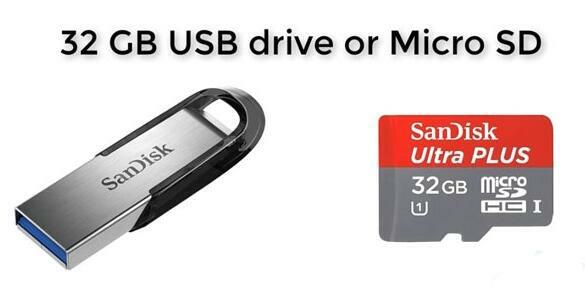 Q: The video recommends a 32GB flash drive, can a larger one be used? A: No. 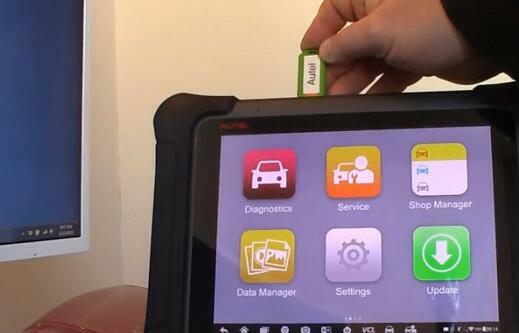 The Autel tablets will not recognize a flash drive larger than 32GB. Q: How do I restore the files from a backup? 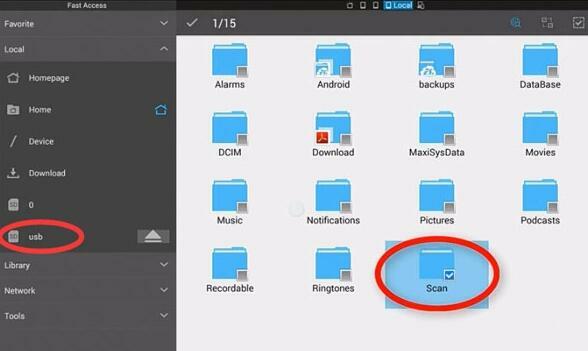 A: Copy the SCAN folder from the backup flash drive to the tablet. 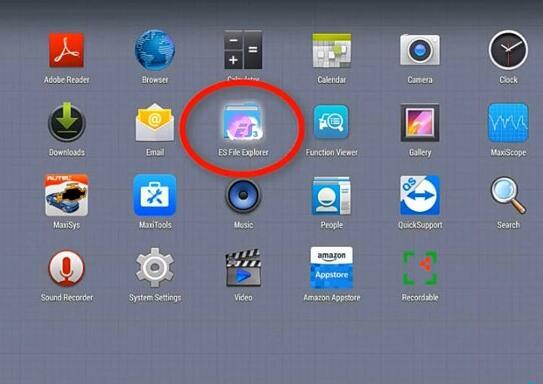 Q: Can the backup be used to restore the Autel tablet after the subscription has expired? Q: Can I “lend” my backup to a friend? A: No. The backups are tied to the serial number. Q: When should I make a backup? – another one to use in case the first one does not work. Vxdiag Subaru SSM3: Diagnosis & Remote Programming – Confirmed!